An inside look via the ‘Honda Geek’ into the important role their product planner have in introducing vehicles to the market. Clearance Event Going on Now! 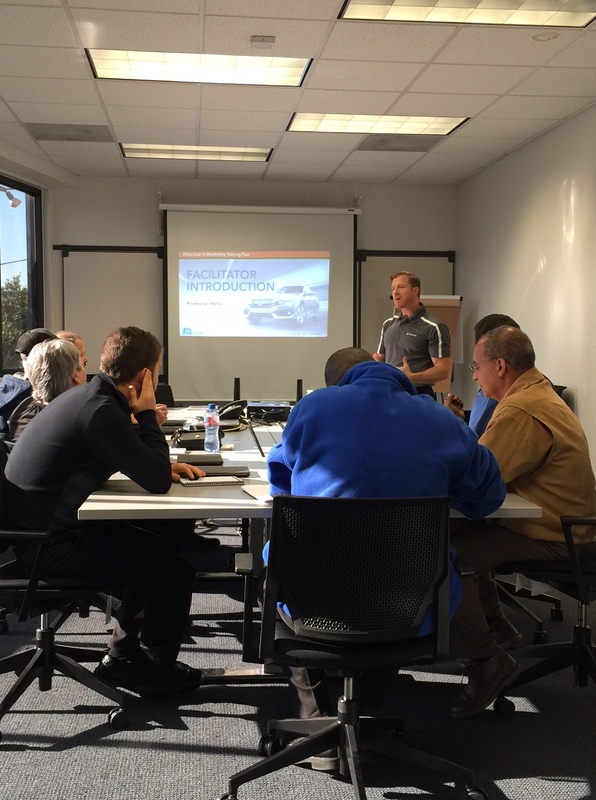 Yesterday we had the pleasure of hosting one of American Honda Motor’s Product Specialists, for training and a ‘ride and drive’. It was great fun for all and quite the learning experience. You see, the new 2016 Civic, really IS all new. Slip into the drivers seat and you will immediately note that this vehicle has an upscale feel. The seats are firm, yet comfortable and hug you in all of the right places. We tested the ‘Touring’ Model equipped with the leather trimmed cabin. I was very surprised, at 6 foot 4 and long legs, that with the introduction of the 8 way power seat, there was actually sufficient leg room for me to feel comfortable and not cramped in anyway. Kelley Blue Book names the 2016 Honda Civic its Overall Best Buy Winner! 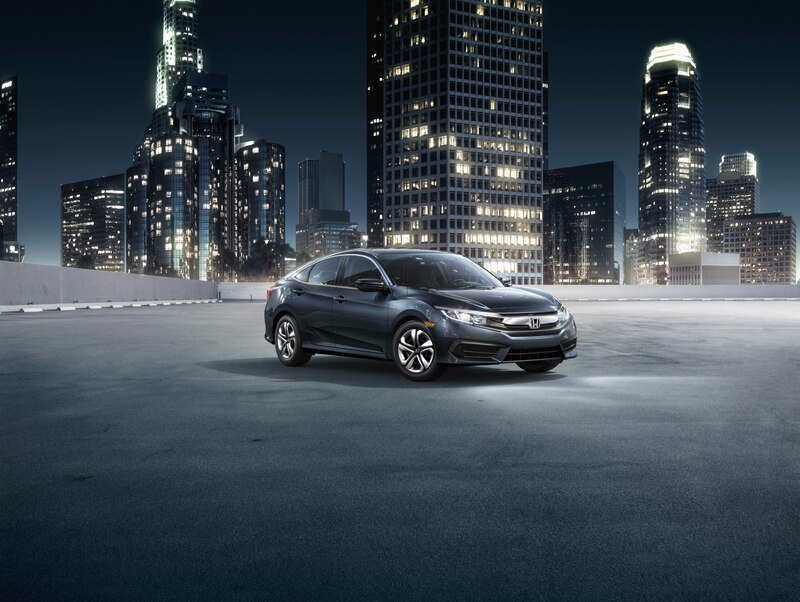 Source: Kelley Blue Book names the 2016 Honda Civic its Overall Best Buy Winner! A transplant from Ohio, takes a tour through Oakland – Great read! TORRANCE, Calif., Nov. 9, 2015 – The 2016 Civic Sedan, a completely new-from-the-ground-up redesign of America’s most popular compact car1, launches Nov. 12 at Honda dealerships nationwide with a Manufacturer’s Suggested Retail Price (MSRP)2 starting at $18,640 – an increase of just $150 from the outgoing model. The 2016 Civic Sedan benefits from the most extensive and ambitious redesign in the 43-year history of Civic, a global development effort led for the first time by Honda’s U.S. R&D team, which set their sights on creating the world’s best compact-class car with benchmark-setting levels of quality, fuel efficiency, interior spaciousness and fun-to-drive performance.